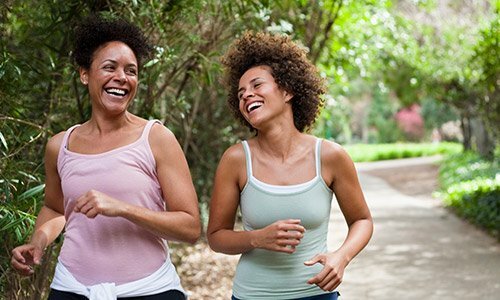 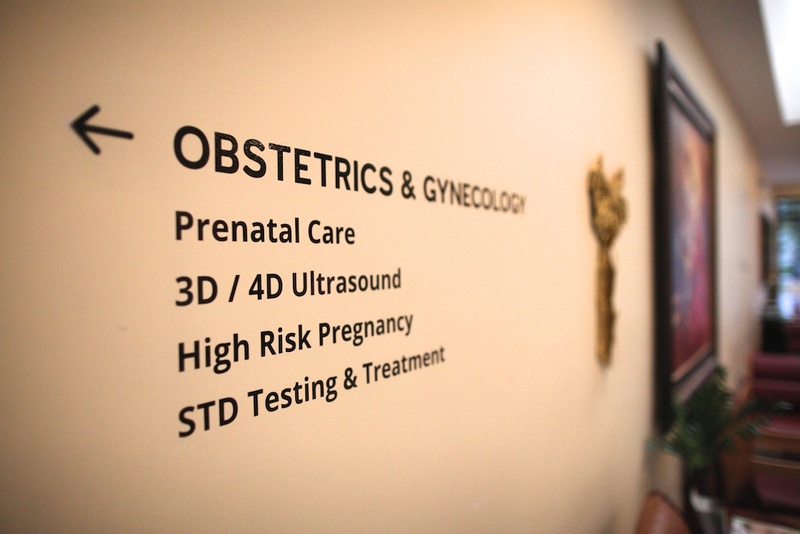 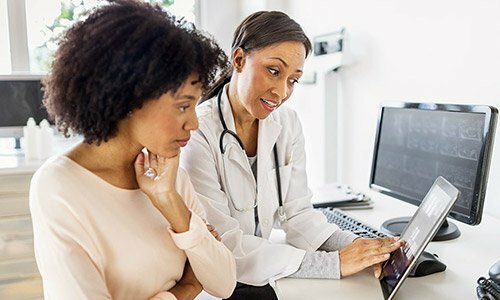 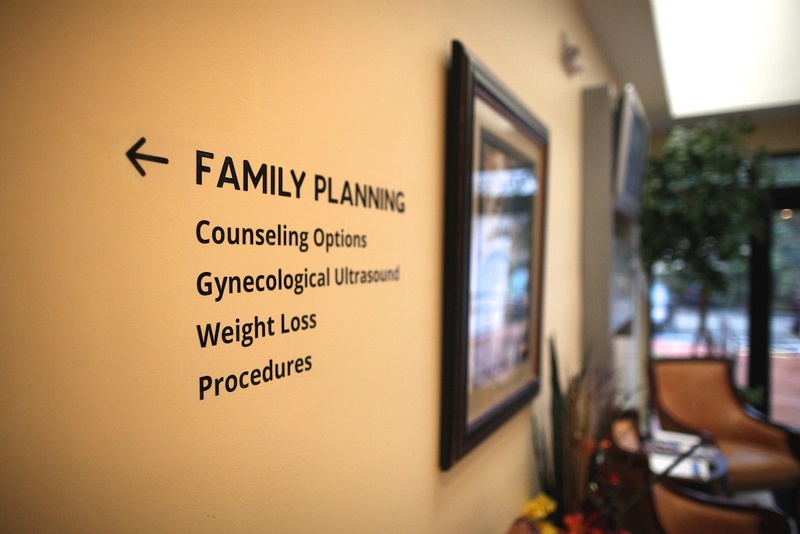 We invite you to visit our office where Dr. Sylvester Braithwaite, an OB/GYN and sexual health educator, has been serving women for over 30 years. 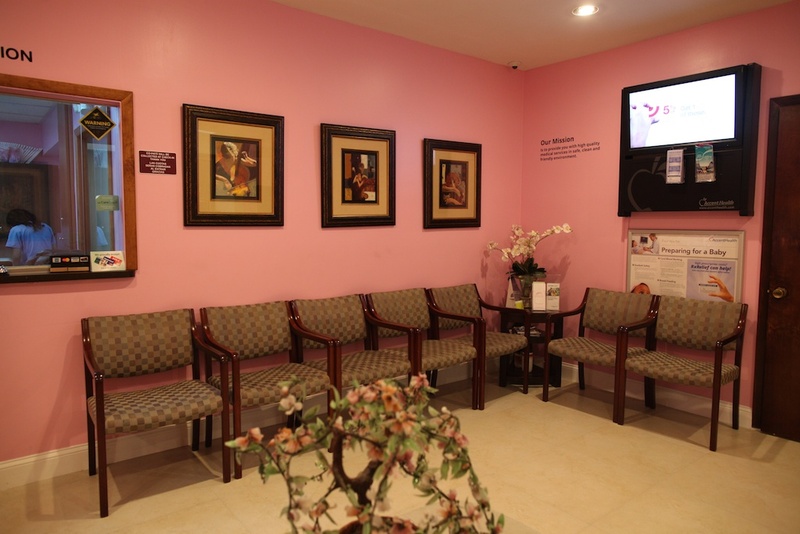 We will take exceptional care of you in a relaxed and loving atmosphere with the highest standards and confidentiality. 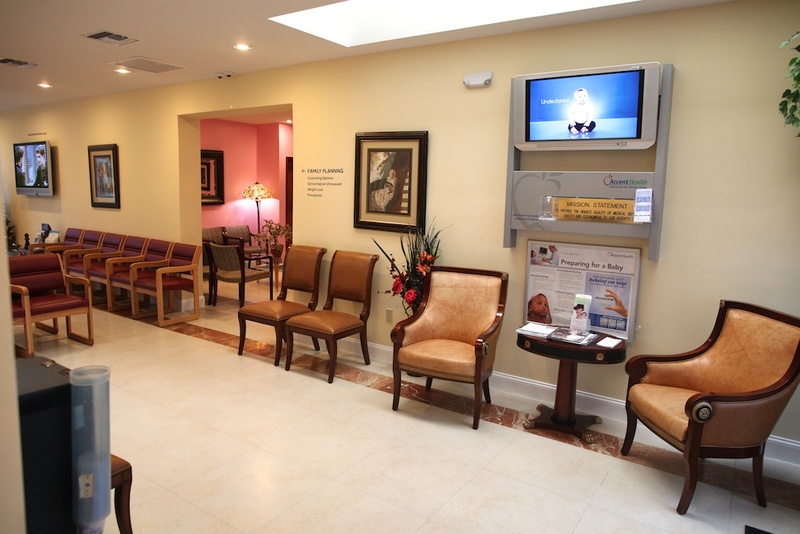 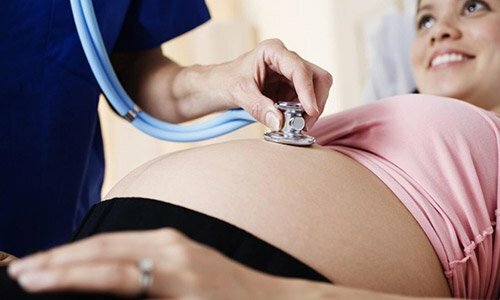 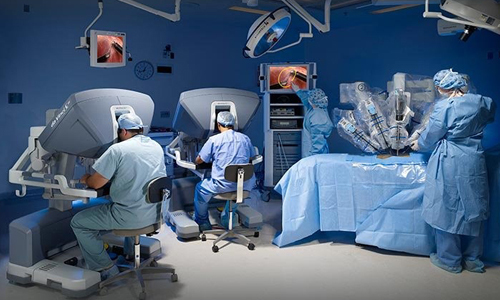 We speak English, Spanish, French and Creole and offer a comprehensive array of gynecology, obstetric and cosmetic services serving Miami Beach Florida. 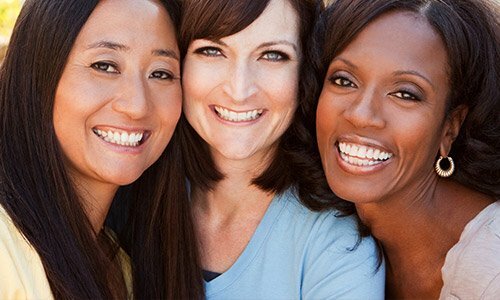 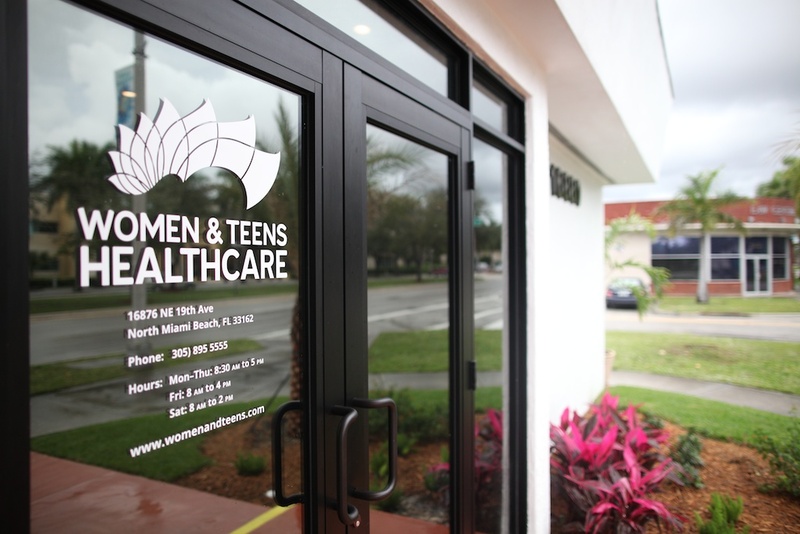 Women and Teens of Miami Beach Florida provide medical abortion, pill abortion, non-surgical abortion, natural abortion, private abortion, home abortion, IUD device, birth control, early abortion, surgical abortion, late abortion, abortion and iud insertion, second trimester abortion, safe abortion, proof of pregnancy, and pregnancy confirmation test.